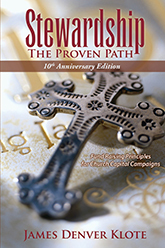 One of the most important discoveries a church has is finding out if they are indeed ready for a Capital Campaign. 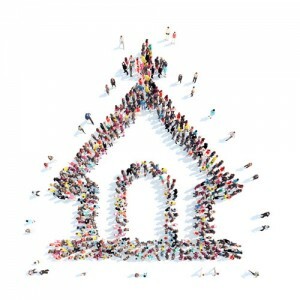 There are four prerequisites that need to be present for a Capital Campaign to be successful and one of them is an ‘Appealing Case.’ The church must have a strong “case” or rationale for conducting the campaign at a particular time. The case must be clearly defined and well documented. It must be visionary and meet far-ranging, long-term needs. Furthermore, it must speak to the needs and opportunities perceived as being most important to the church. 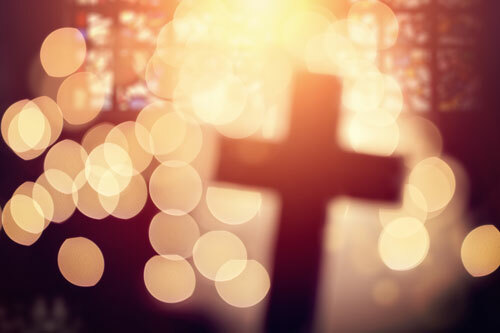 During the Feasibility Study the case is presented, both in Focus Groups and in personal interviews, in hopes of getting honest feedback from the parishioners. It is obviously so refreshing when attendees respond affirmatively. Who doesn’t like that? Let the party begin – they are on board. But it would be foolish to not be prepared for the tough questions, the ‘nay-sayers’ and those who simply say ‘over my dead body’. I am of the opinion that it is healthy to have push back. 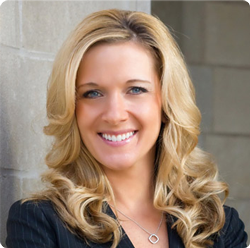 As leaders, how should we respond to those who voice a negative opinion? First realize that means they are engaged and that’s a good thing! The last thing you want are ‘yes’ men. “Yes Men” are the first to jump off the ship when the waves get too big. Second, take it as a compliment that they must feel safe enough to share a differing opinion. The last thing you want is to find out later a large segment of your congregation didn’t like the idea but were too afraid to speak up. Fourth, some just will never agree to it – and that’s okay. You will always have those who just won’t get on board. Have room for that. As a church we are called to love everyone – even those who disagree with us. This is a great time to do just that. Campaigns conducted by James D. Klote & Associates consists of two distinct phases: Readiness Assessment Phase, followed by the Capital Campaign Phase. The results of the second phase are highly dependent on successfully conducting the Readiness Assessment Phase. The significance of the Readiness Assessment phase cannot be overstated. The Focus Group begins with church leaders presenting the proposed plans to the entire congregation. The exercise seeks to gain the perspective of members regarding the relative priorities of the plans and to gauge the level of financial and volunteer support to execute the plans. Focus Groups convey the larger macro vision, inviting micro input from each attendee. Yet, Focus Groups are not just necessary practical tools, they are also a vehicle that animates the spiritual life of a congregation. 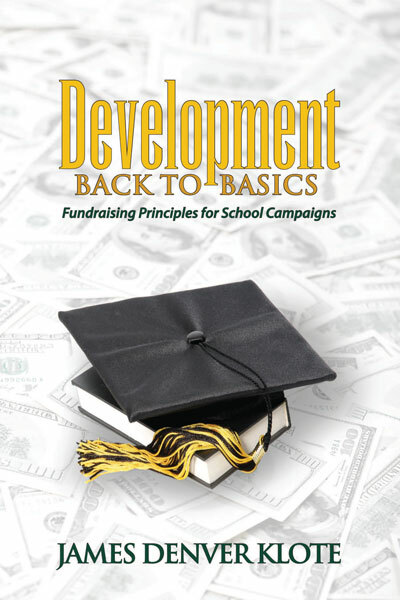 James D. Klote, President & CEO of Ward, Dreshman & Reinhardt, Inc., (WD&R) announced today the release of the recently published book Development: Back to Basics Fundraising Principles for School Campaigns. Mr. Klote explains that virtually all schools require more assistance with fundraising today more than ever. 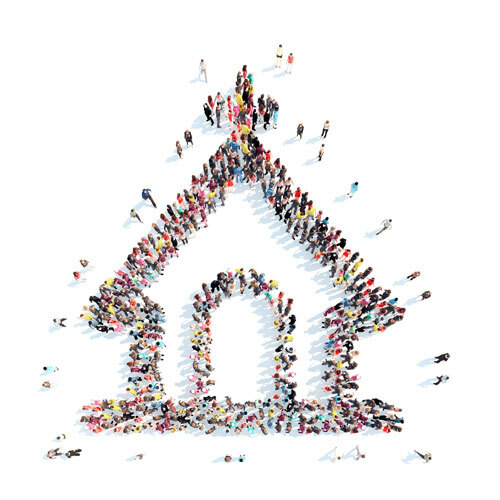 “Schools of all types, including independent, charter, elementary, and high schools are facing difficult funding challenges with annual, capital and planned giving efforts. 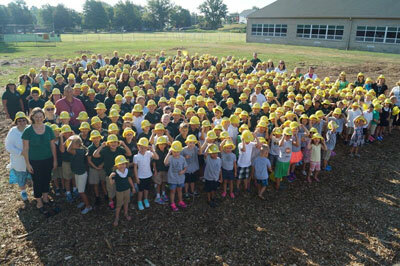 Central Lutheran School in New Haven broke ground on August 12th for a major building project that will be financed as the result of a recently completed capital campaign by James D. Klote & Associates. Two major additions to the school campus will be constructed in 2016/2017. One will be a full size gymnasium that has been on Central’s ‘wish list’ for almost 30 years.